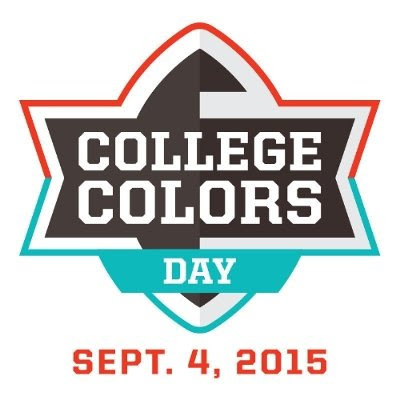 College Colors Day is Sept. 4 and it's pretty self-explanatory -- show your team pride by wearing your college colors. It's definitely my kind of day! I've always advocated for building outfits around team colors when you don't have anything with a team logo or would rather not look like a human billboard. It's a subtler, more sophisticated way to show your team spirit during the season, whether you're at the office, out on the town or lounging at home. It's not easy to find attractive pieces in team color combinations, but that's why you depend on The Style Ref! 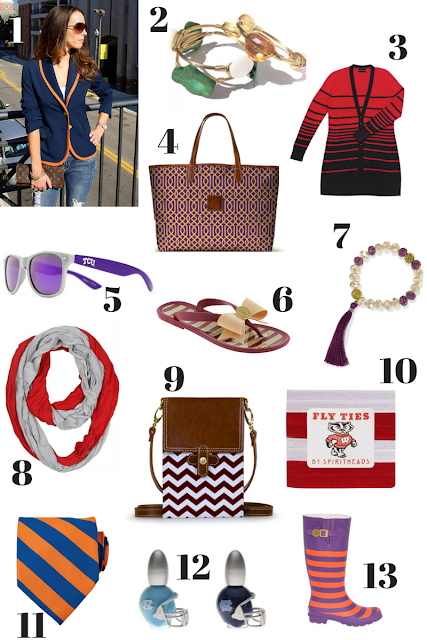 I've tracked down 13 fashionable finds for college sports fans that show off your team colors in style. Click the links below to shop my picks. What team are you repping on College Colors Day?